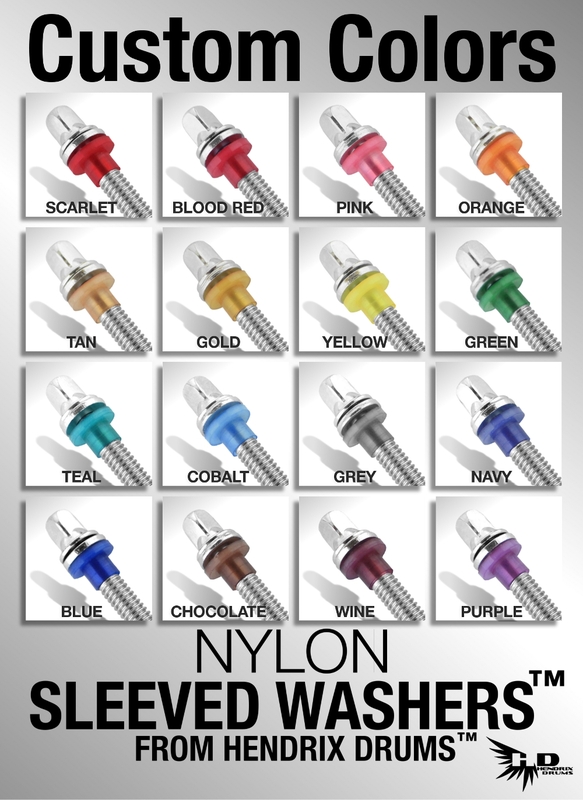 Our standard line of colors has recently expanded to include 5 new colors. All of our standard colors are available at the same low price in stores around the world. Offered in packs of 20, 50, and 100. If you are looking for a more custom or shade specific color, we also offer 16 Different Custom Colors that will match just about any finish on the market. 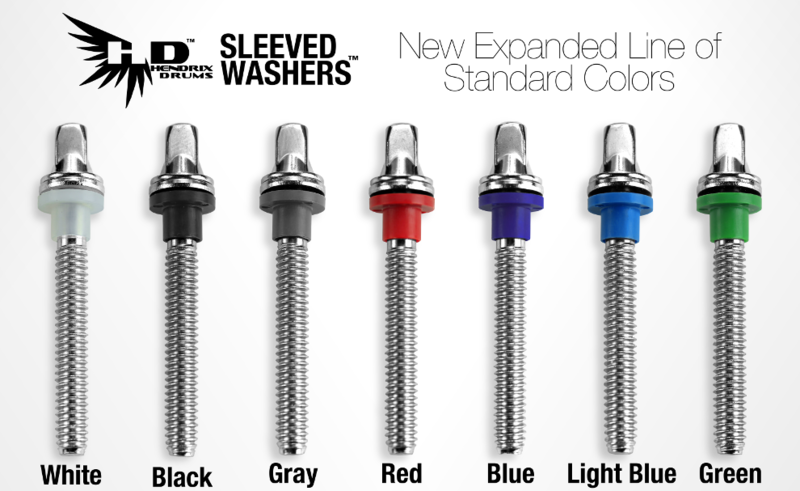 Custom Colored SLEEVED WASHERS are a tasteful way to add some personality and flare to your drum kit. Check with your local retailer. They can order any of the 16 colors that we offer in packs of 20, 50, and 100. If you are a student who is having problems with completing an essay, then you are not alone. It is actually a thing that pretty much every college student will face at some point with their school employment. 1custompapers is usually a composing program, directed at letting you face the challenges, caused from your higher education instructors. We have fretting hand-selected the team of writers, ideal for producing remarkable written documents within the quickest due dates.